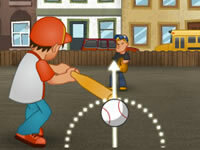 Move your mole left and right with the mouse, click and swing and hit the ball launched by your opponent. 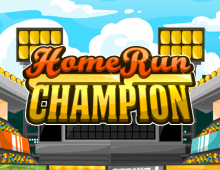 Try to hit home runs in this great baseball game! 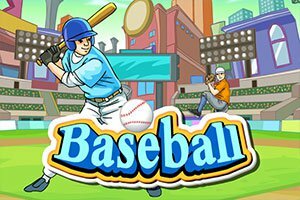 Use your mouse to play this baseball game with moles. 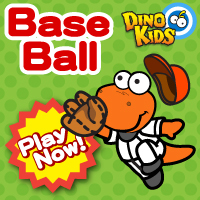 The game is not that easy, getting your swing timed and placed right, requires some practice.